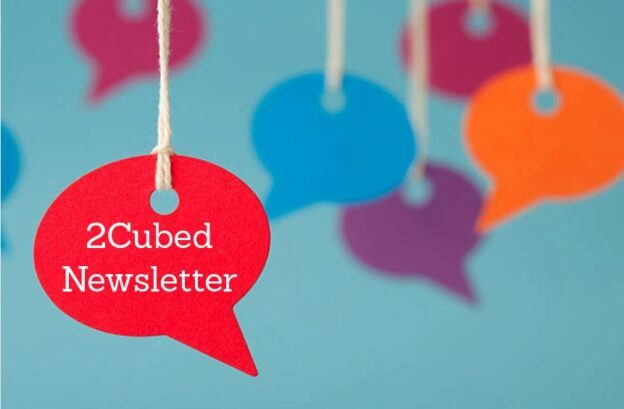 Welcome to this week’s edition of the 2Cubed Newsletter. Here you’ll find the latest news about the Website Maintenance we have have been carrying out, insight into how to maximize your Website User Experience and some top SEO Tips to aid you in your efforts. Anchor Text is a text link that visitors can click on to be taken directly to another web page, this link can bring a user to either another page on your site or to another website on the internet. Effective anchor text can and should be used to help guide users through navigating throughout your website. 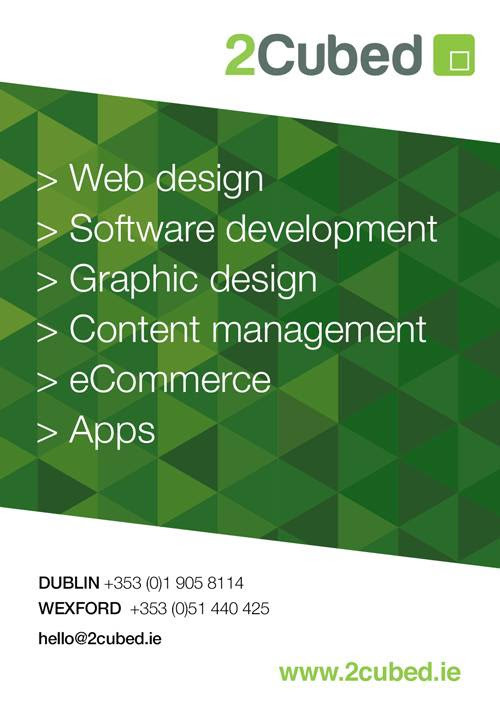 The anchor text should ideally include keywords and phrases related to what your site does. For example if you owned a clothes store, the words “Check out our selection of clothes” on your homepage should link to your online store page where people can browse and ideally buy your products. Through effective use of anchor text you would have helped guide this person from your home page to your online store where you want them to be all in the click of one button. That is why anchor text and its effective use is so important. Anchor text is a great way to boost your SEO, but keep in mind that excessive linking or anchors that don’t really help your readers can raise red flags with Google so make sure the links you put in are natural like the example mentioned above. On January 17th Google announced that page speed will become a mobile ranking factor. Google have nicknamed the update the “speed update”. Page speed has been a ranking factor on desktop since 2010. Now for the first time Page Speed will also become a ranking factor which will now be an official part of a mobile page’s placement on the Google SERP. This will come into effect July 2018 so there is time for everyone to make sure their page speed is as efficient and fast as possible before this comes into effect. One of the main aims of this update will be to target excessively slow loading pages, if you have slow loading pages on your website and you don’t amend them now, this update will punish you. However according to google’s announcement, they don’t predict that an extensive amount of pages will be impacted once the ranking factor of Page Speed becomes incorporated into the Google Algorithm in July. Page speed should already be a priority for any website who wishes to be successful as it is such an important component, and if it wasn’t already it should definitely be now with this “speed update” looming. The General Data Protection Regulation (GDPR), is the European Union’s new law on data privacy. It has come about as a result of the public concern over privacy. The GDPR replaces the EU’s Data Protection Directive, which went into effect in 1995. Unlike a directive, it does not require national governments to pass any enabling legislation and so it is directly binding and applicable. It will ensure that every individual on the internet has a right to know which company has what data about them, plus the right to have it destroyed if they wish. To now be active in the EU, websites, including social media, will have to comply with the new regulations that will take effect on May 25. This will affect all businesses, big and small. GDPR will now place requirements on data controllers, forcing them to explain to people what personal data they intend to collect and why. It’s focused completely around consent. GDPR will also let users request a copy of their personal information free-of-charge and be entitled to get a response within a month. It will give people the right to not be subject to significant decisions by businesses that impact their privacy. Users will also have some rights to erase their personal data if they withdraw consent or it’s deemed no longer necessary for the reason it was collected. Violations of this can trigger hefty fines for businesses. For a long time the internet has been a bit of a wild west like environment when it comes to data privacy and businesses had free rein to do as they wished, this is no longer the case with the EU finally cracking down on this hot button issue, businesses must make sure they are able to show compliance by the time GDPR comes into effect on May 25, 2018.